Apple’s new AirPods have been making waves for all the wrong reasons. People have been criticising the concept, mainly due to their “apparent” susceptibility towards falling out of your ears and getting lost for good. Given that, Tim Cook finally decided to take matters into his own hands, as he tried to satisfy the wary users and their concerns in an interview on Good Morning America on Wednesday. 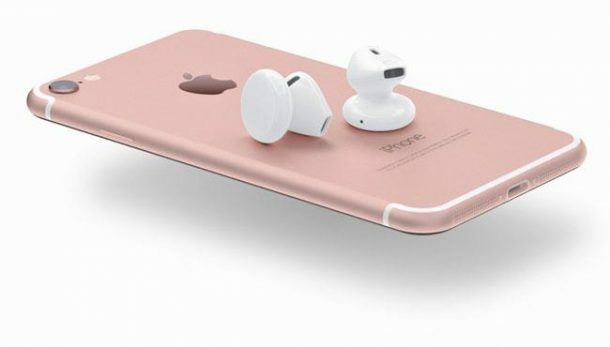 He was asked a question by Robin Roberts, and the Apple CEO defended the innovation by elaborating on the the design and functionality of the AirPods and their magnetic case. Although Cook’s explanation sounds reasonable, it undoubtedly brings back the memories of similar “you’re holding it wrong” explanations given during the iPhone 4’s “antennagate” controversy. 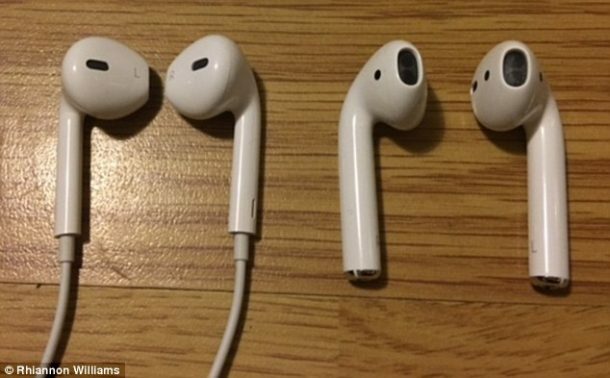 Cook said that he has been using the AirPods on treadmills, while walking and doing all daily activities, iterating the fact that they are not designed to fall out anytime if correctly placed. While this explanation seems to give heart to the iPhone fanatics, only time will tell whether AirPods will be compatible with all kinds of ear shapes come their launch in late October. What are your views on the practicality of the AirPods? Let us know in the comments’ section below!